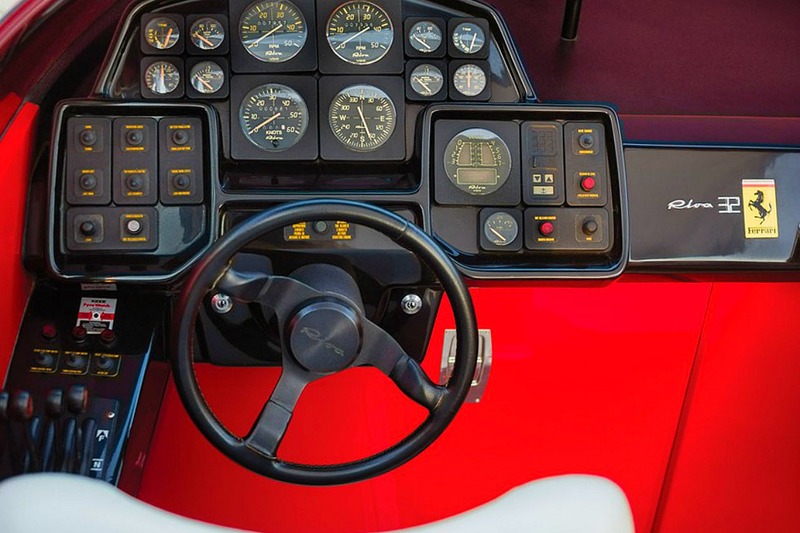 When you think of Ferrari, the last thing that comes to mind is boats, well this 1990 Riva Ferrari 32 is about to change your mind. 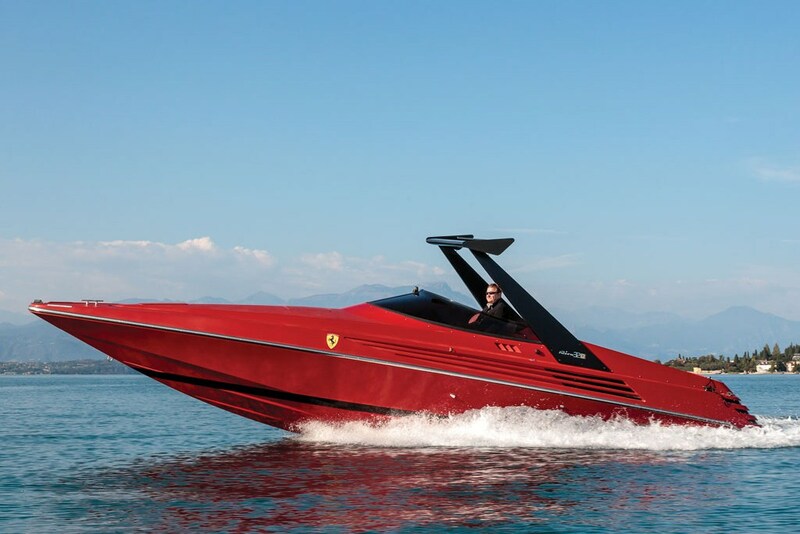 The Rosso Corsa paint job and prancing horse badges give this Speedboat a taste of Ferrari heritage. 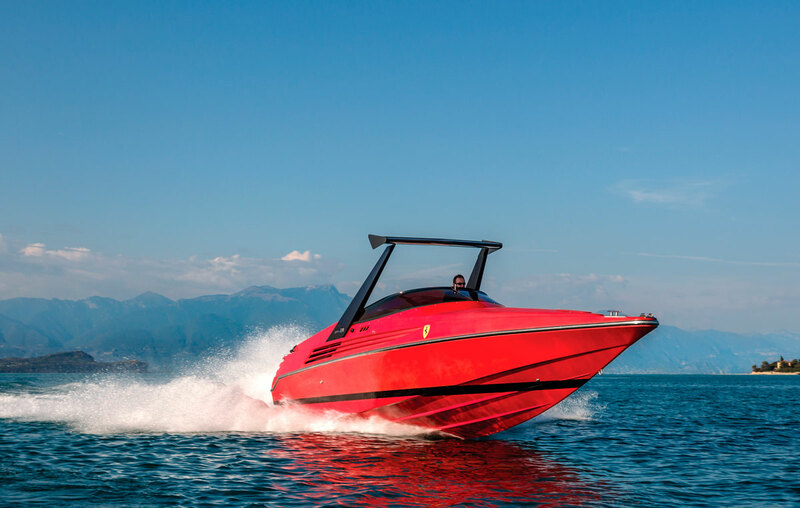 The 32-foot Rosso Corsa “Ferrari Boat” is a collaboration between Ferrari and Riva, one of the world’s most highly respected high-end watercraft manufacturers. 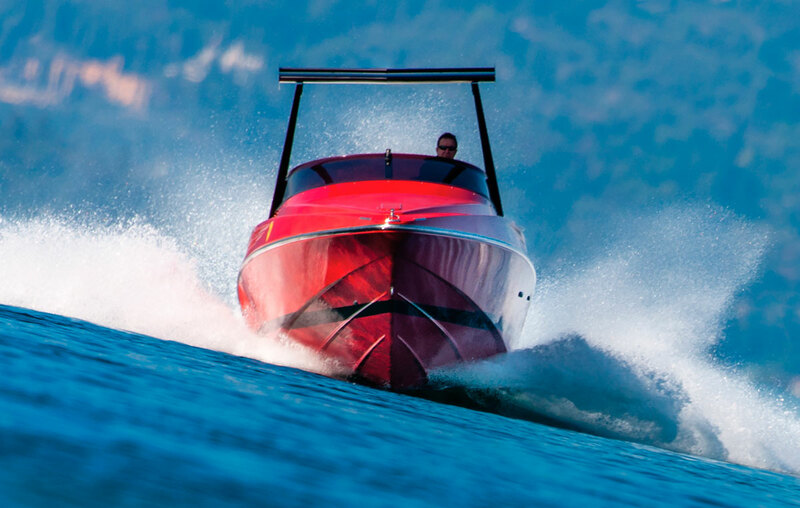 This Riva Ferrari 32 Speedboat can reach top speeds of 62 mph, powered by twin BPM Vulcano V8’s providing 390hp each. 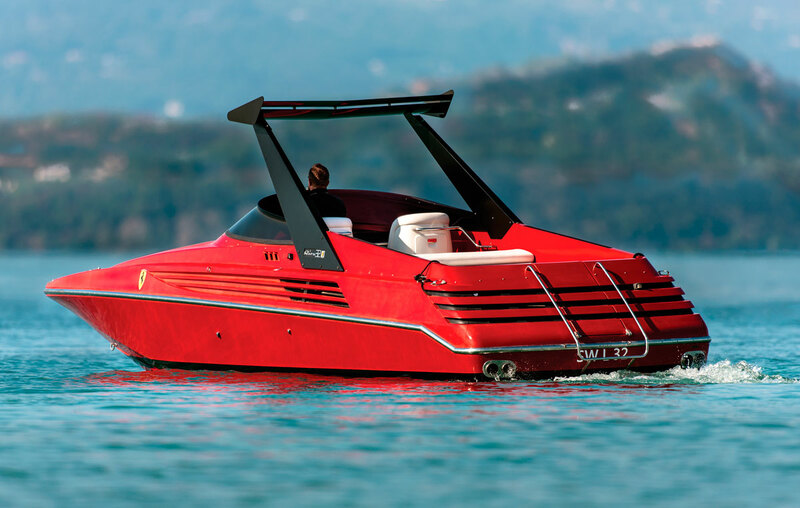 Industry experts value this unique speedboat somewhere between $200K-$250K, only 40 examples were produced making this a collector’s dream.